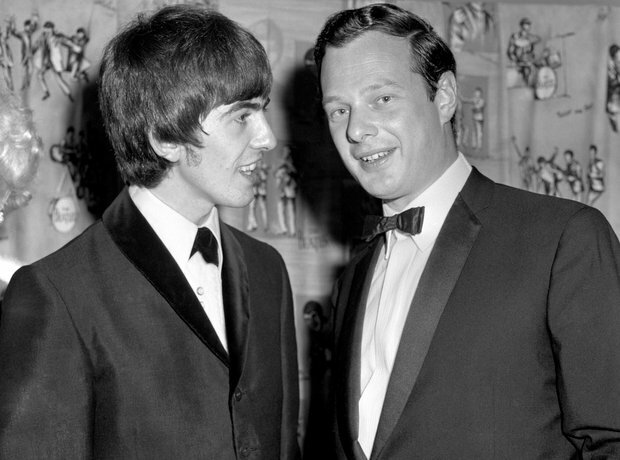 When Brian Epstein first saw The Beatles perform he said "They were rather scruffily dressed, in the nicest possible way, or I should say in the most attractive way: black leather jackets, jeans, long hair of course." In the picture, The Beatles guitarist George Harrison is seen talking to Epstein. How many did you get right?